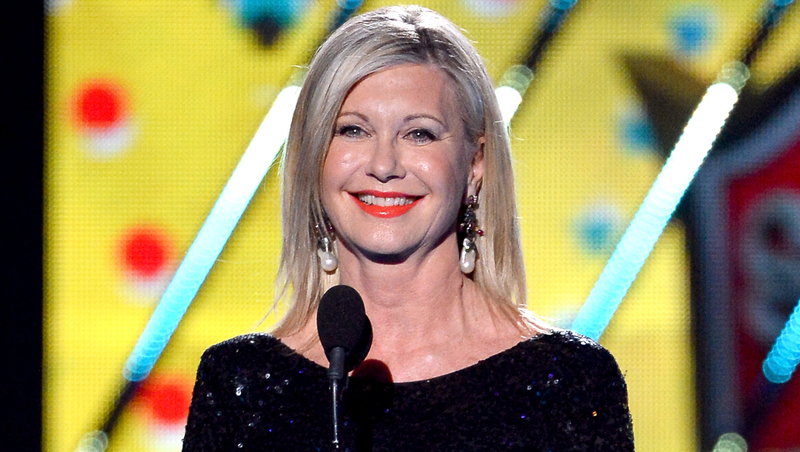 "Grease" star Olivia Newton-John is headed to Las Vegas. The 65-year-old singer and actress announced a headlining residency Tuesday. She will perform 45 shows at the Donny and Marie Showroom at The Flamingo, starting April 8. Dates are scheduled through the summer. Organizers say the show will feature "Grease" classics including "Hopelessly Devoted to You" and "You're the One That I Want," as well as Newton-John's independent pop songs. The show will be called "Summer Nights." Nostalgia acts do brisk business in Sin City, where Boyz II Men, Shania Twain and, of course, Donny and Marie Osmond continue to fill large theaters. Tickets go on sale Friday starting at $69.